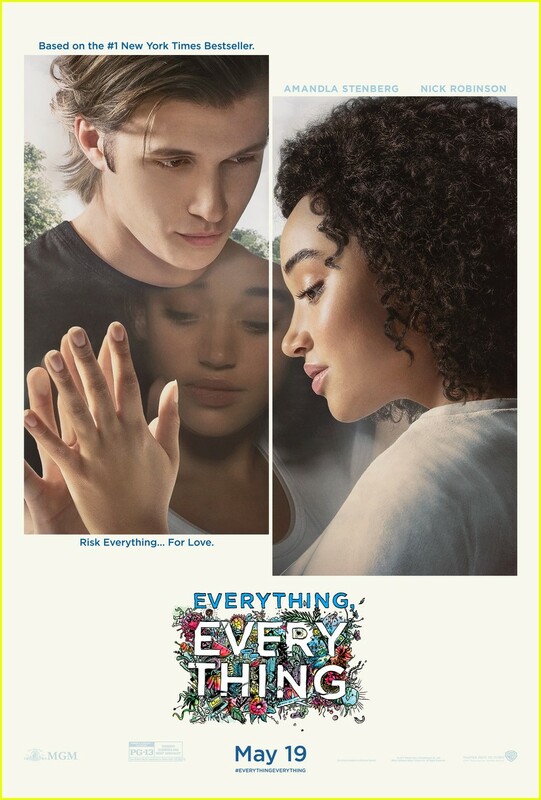 Tony's Movie Reviews for May 19, 2017 "Everything, Everything," "Diary of a Wimpy Kid: The Long Haul" and "Alien: Covenant"
“Everything, Everything” is a teen romance that forces itself on the audience. The set up is the story of a young woman, who has spent her life living inside a protective germ-free home falls for the cute boy who moves in next door. She begins to realize that living in her isolated bubble isn't really living at all, and decides to experience life instead of watching it. The set-up leads to a paper-thin ending that maybe one of the worst plot-twists of all time. I can't totally fail the film as the acting is pleasant and there are some above average moments in the movie, but overall, it is the ending that just makes no sense at all. 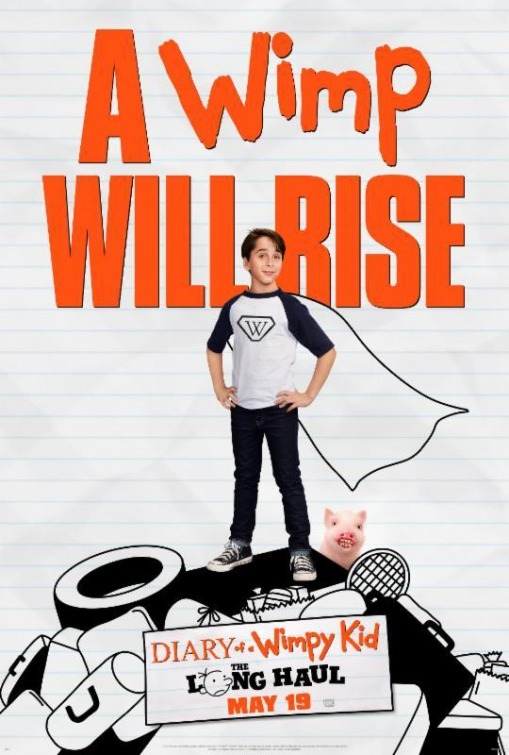 A Heffley family road trip to attend their grandmother's 90th birthday party goes off course thanks to Greg's newest scheme to get to a video gaming convention. “Diary of a Wimpy Kid: The Long Haul” is a one-joke film that is trying very hard to make the audience like it. The film offers up very little in the way of laughs as it parodies other films as it desperately tries to find something that will engage its audience. In the end we are left with a sloppy, underdone family road-trip comedy that goes nowhere. “Diary of a Wimpy Kid: The Long Haul” gets a D and is rated PG. There's a TON of great family-friendly films waiting for you at www.dvd.netflix.com - sign up and the first month is FREE! The crew of the colony ship Covenant, bound for a remote planet on the far side of the galaxy, discovers what they think is an uncharted paradise, but then they discover a threat beyond their imagination, they must attempt a harrowing escape. If you're a fan of the 'Alien' series, “Alien Covenant” will get you very angry. 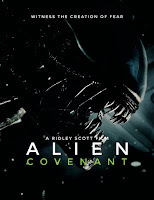 The film offers nothing new to the 'Alien' universe and ends up being quite boring and predictable. Added to the over indulged mix are confusing plot points, characters that just do stupid things, a lack of connection with the core audience and a lifeless script. 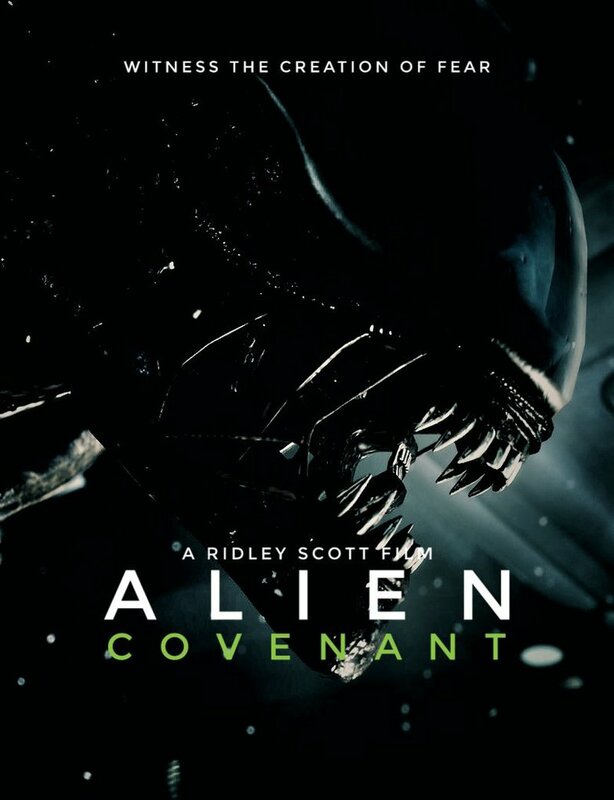 “Alien: Covenant” just killed the 'Alien' franchise and because of that I am flunking “Alien: Covenant” with an F.
If you're a science fiction or horror fan - click on over to www.dvd.netflix.com for an unbelievable library of great genre films!